Trackstarz has been making moves with the Nectar distribution partnering with artists such as Mike Sarge, Surf Gvng, Loso, among various others. One of the newest editions to Nectar is an artist known as Illtalian. For those who aren’t familiar with him here’s a little bit about him. Illtalian is an award-winning rapper of Italian and Filipino(thus Illtalian) descent from the island of Kauai, who was most recently named a Nā Hōkū Hanohano winner, in the Best Hip Hop Album of the Year 2018 category. Illtalian has had his music featured on some of the biggest rap sites in the world, including Rapzilla, Trackstarz, IndieHipHop.com, and New H2O. Stylistically, Illtalian mixes the intensity of Eminem with the introspection of Macklemore and the content of Lecrae, and his music tackles every aspect of his life, from his faith to his self doubt. His new single, “Thoughts Out Loud Part II,” is out now. The 41st Nā Hōkū Hanohano Awards were held in the state capital on Saturday night, May 19, and the Hawaii Convention Center was filled with over 1500 of its attendees. The annual awards ceremony, also known as the Hawaiian Grammy, is the most prestigious musical event in Hawaii, and serves to recognize and celebrate the best music produced in the state each year. This year, Kauai-based rapper Illtalian took home the Nā Hōkū for Best Hip Hop Album of the Year, the only Kauaian to take home a Hōkū that night, and a first for any rappers from his home island. Illtalian, who is a born again Christian with explicitly Christian lyrics in his music, won in the traditionally secular Hip Hop Category, another first. For Iannucci, the win was especially gratifying because it helped honor the memory of his friend, the late Lucas Makana Riley, whom the album was named after. “Being able to pay tribute to Lucas in that way was beautiful. I’m so thankful to Jesus and everyone who voted for the album, because it felt like the perfect way to honor my friend and one of the best men I knew.” said Iannucci. 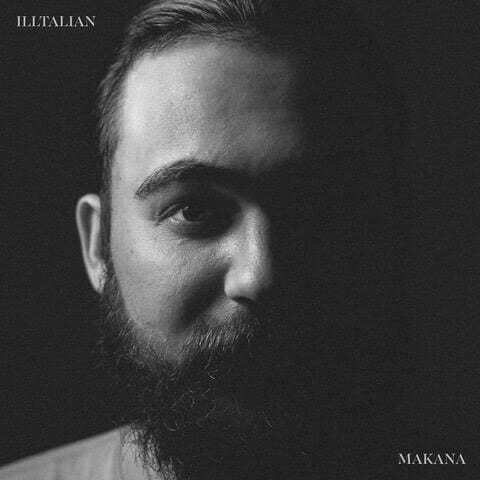 “Makana,” which was released in December of 2017, features some of the biggest names in Christian Hip Hop, including 1k Phew, Swift, Gemstones, and Je’kob, as well as production by Big Juice and Spechouse. It was produced by Ariki Foster, and is out now. 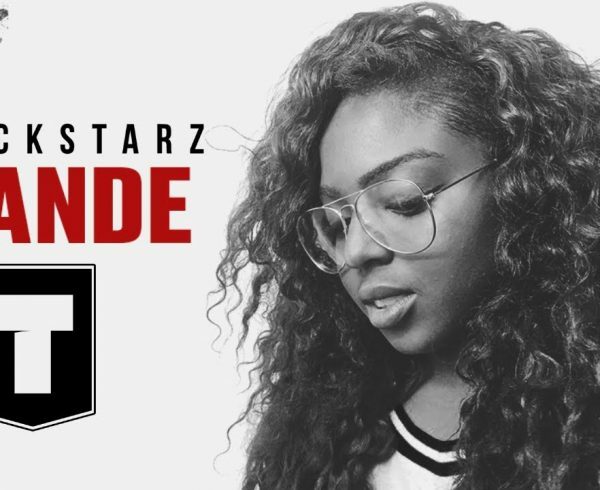 Trackstarz is excited to partner with such an esteemed and accomplished artist. 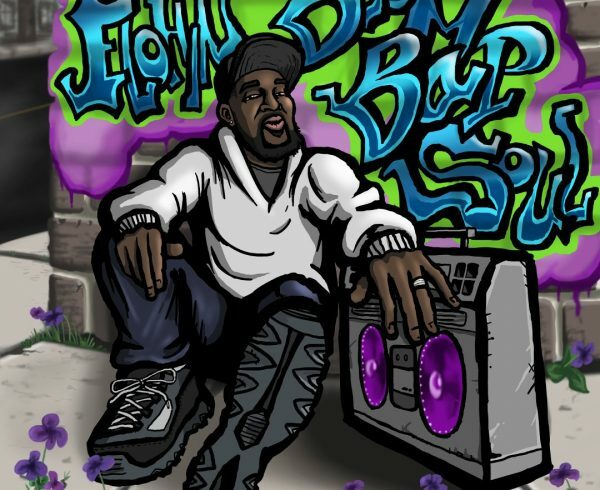 For a sample of what he sounds like check out his song on the Line 4 Line Showdown 19 here. Check out his award winning album ‘Makana’ here.